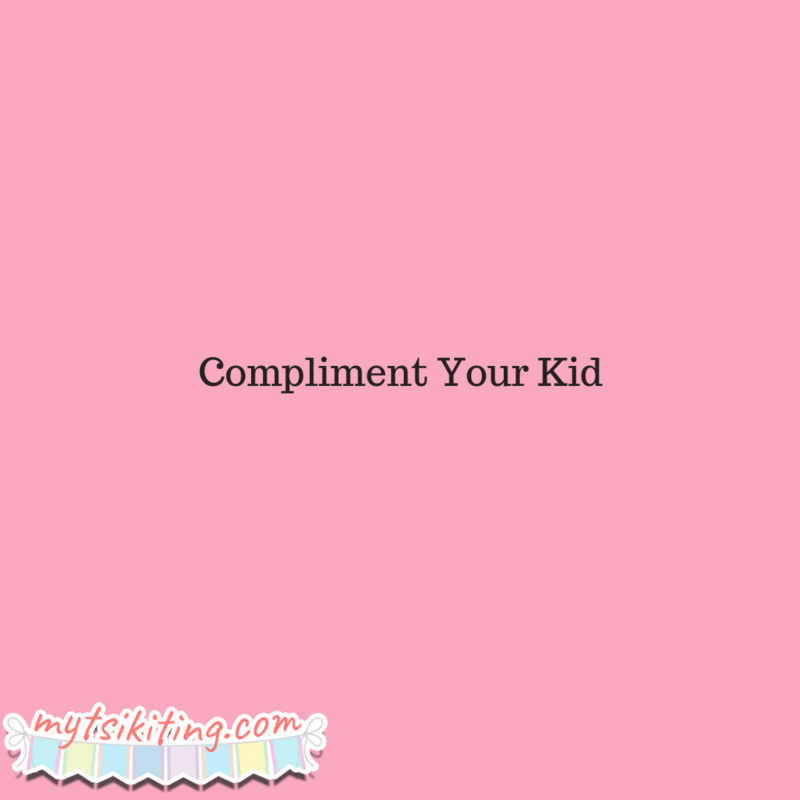 Of course, the best way to boost your children self-esteem is to praise them whenever they did something good. Saying simple words like “Excellent” may also encourage your kids to do better on other activities. Just make sure to praise them moderately. Always remember to not just commend the result of their actions but their effort as well. Let your children experience try activities. Not only it’s helpful for their self-esteem, but it is also beneficial for their cognitive growth. By performing new things, your children can find their interests and passion at an early age. When children get the chance to decide for themselves, chances are they’ll be more confident. Thus, when it comes to simple things like what they should be eating, let your kids make their own choice. 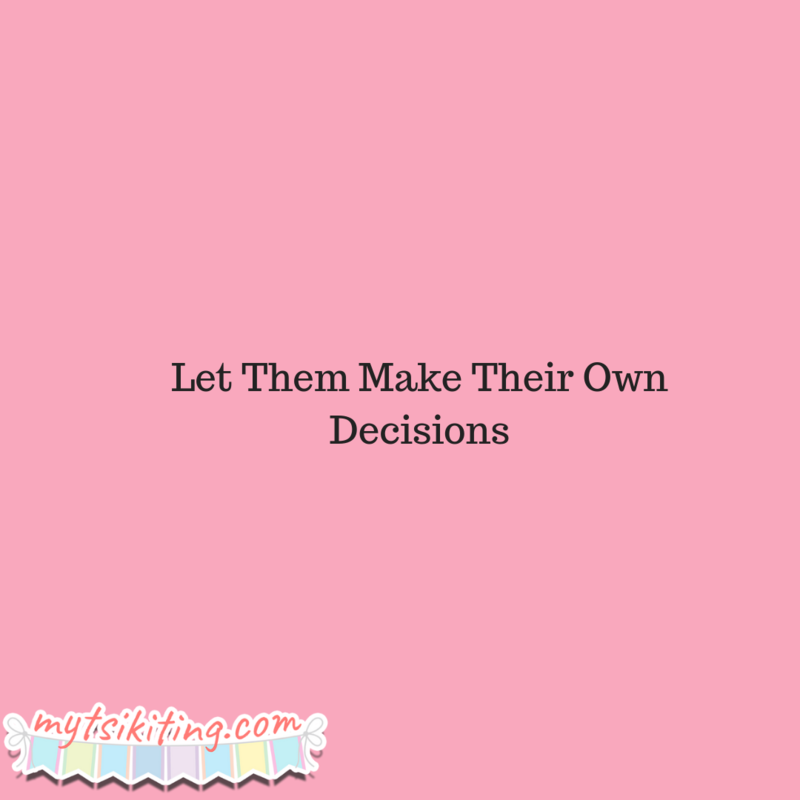 It’s also a way to teach them to be mindful of their actions and decisions. 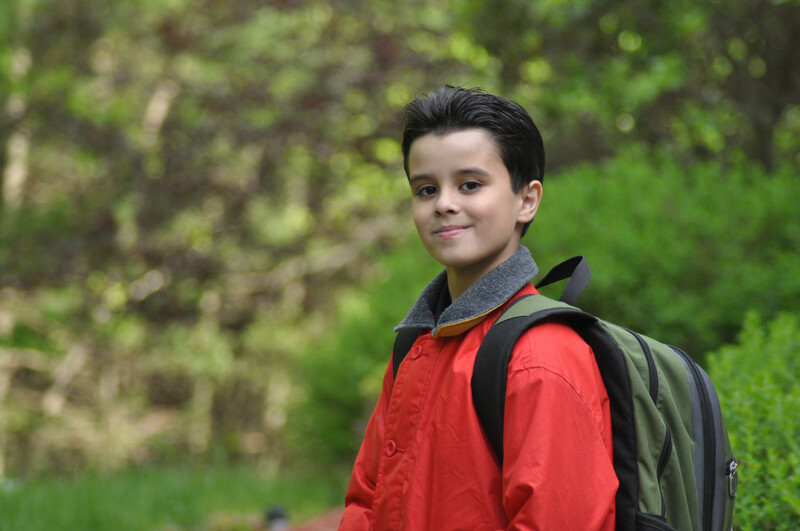 Just follow these tips and your kids will be confident in no time!